Ledger Cards Stock D83 At Print EZ. Ledger Cards Stock Item No. 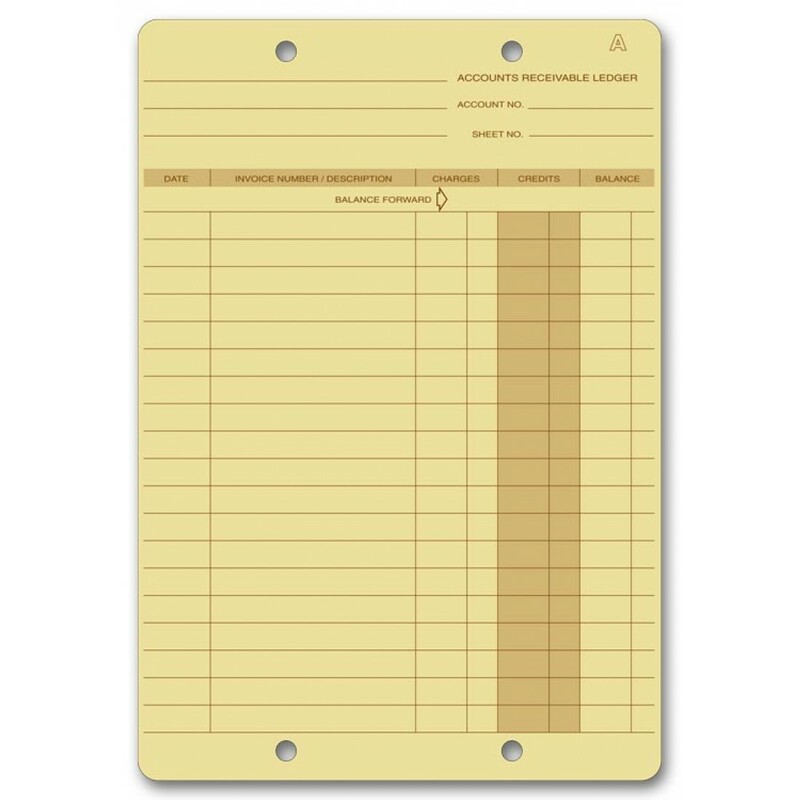 D83 Size: 6 3/8" x 9 1/4"
Maintaining ledgers has never been easier. Our latest ledger cards stock is a perfect example of how things can be kept simple and yet highly effective. Designed using good quality 36#stock of paper, these cards adopt a very well laid out ledger format. Right from the balance carried forward to the invoice number related to the sale, to the charges and credits, everything can be listed out here. Capable of 36 entries on one face, these ledger cards are heaven sent to make your accounting hassle free. Printed on both sides, these cards can be easily added to an already existing file of legers and customized according to your personal needs.